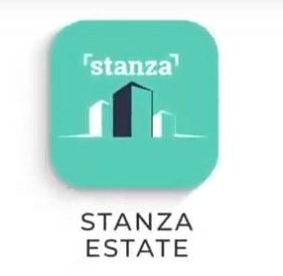 India, Hyderabad January 28th, 2019: World-class student residence provider, Stanza Living, launched Stanza Estate app, designed to enable quick and efficient listing of properties. The app will allow property owners, brokers, real estate consultants and developers, to partner with Stanza Living in an efficient and effective manner, to create bespoke, high-quality student accommodations. Stanza Living operates a full-stack business model that transforms properties into student-friendly residences, provides a wide array of amenities for a hassle-free living experience and ensures end-to-end service delivery management. The Stanza Estate App will help create an ecosystem of property owners across the country, to launch student accommodations in key educational hubs like Bengaluru, Hyderabad, Chennai, Pune, Indore, Ahmedabad, among others.